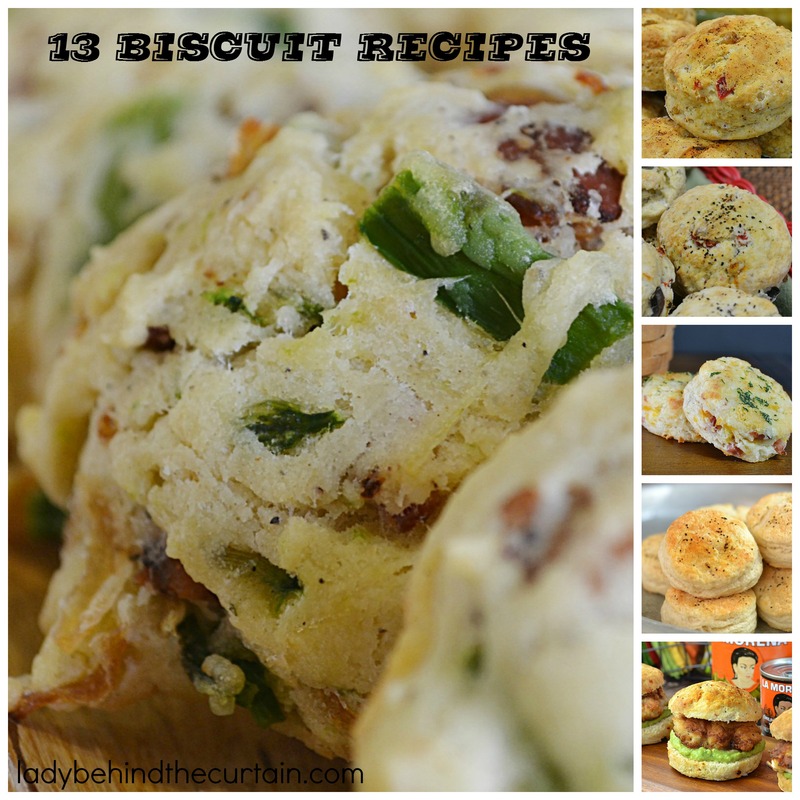 13 Biscuit Recipes | Breakfast, lunch, dinner and even dessert! 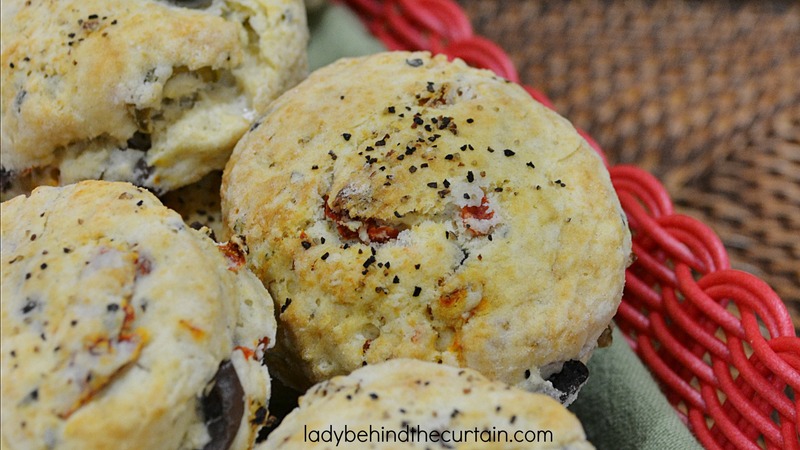 This round up has a biscuit recipe for any time of the day. From Italian, Chipotle Honey, Peach Cobbler and Pumpkin Spice just to name a few. These tender Buttermilk Biscuits are beautiful to look as for sure. But drizzle on some Fried Chicken Country Gravy and you have a masterpiece! Biscuits and Gravy happens to be my number one favorite breakfast. 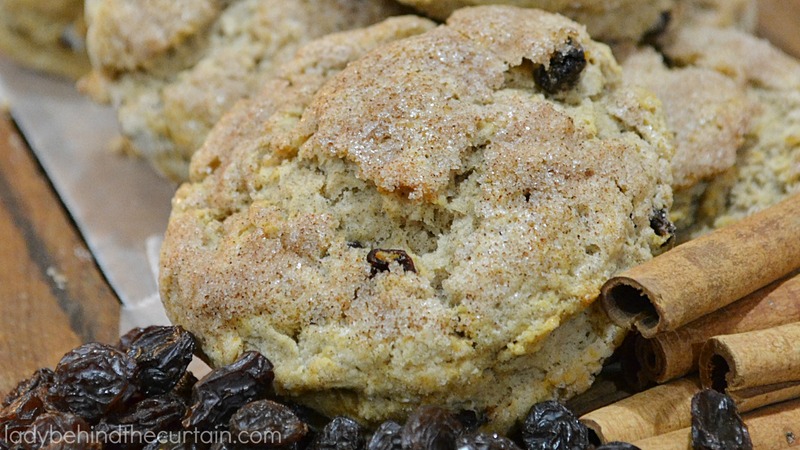 What better way to get your fall grove on than with these Pumpkin Spice Biscuits? 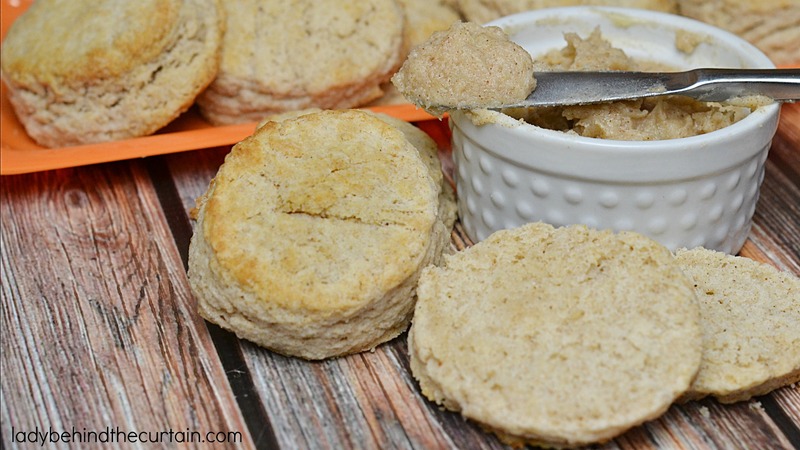 These light and fluffy biscuits are even better slathered with my Pumpkin Spice Butter! 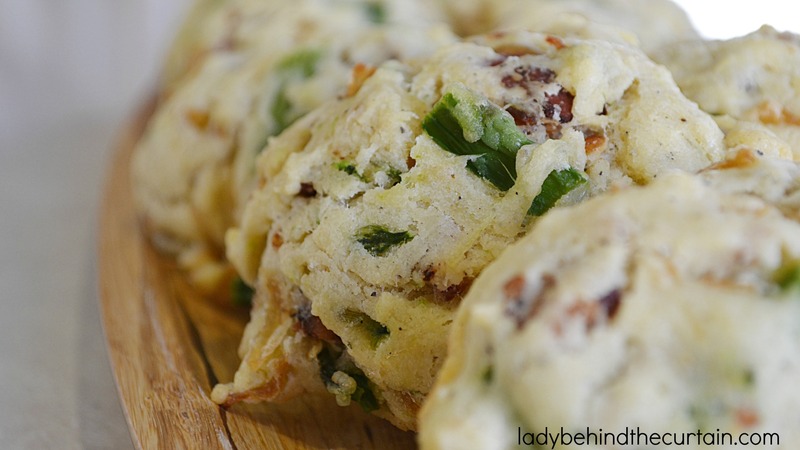 Make something NEW this year with these Caramelized Onion, Bacon and Asparagus Drop Biscuits. 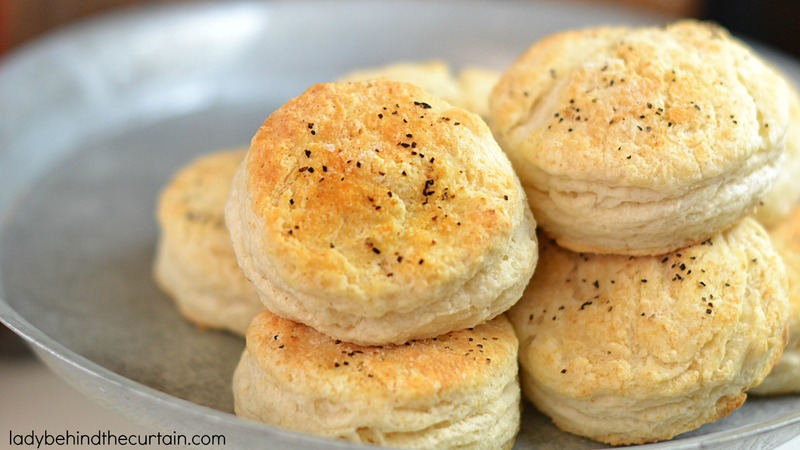 These biscuits add a lot flavor to any meal. Especially my Classic Pot Roast Dinner. 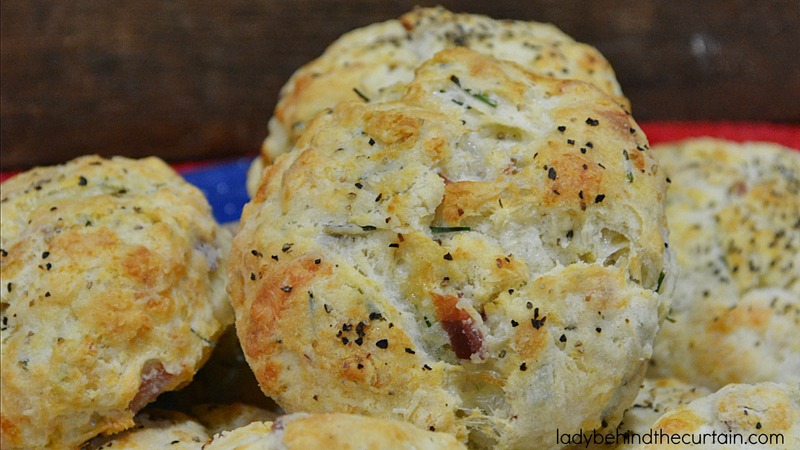 Serve these biscuits with a herb butter and you are set for a delicious moist treat. 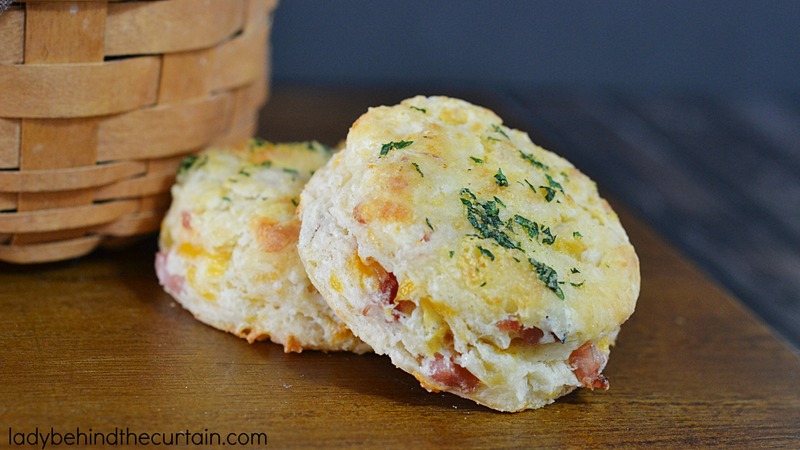 These Ham and Cheese Biscuits have so much flavor and go perfect with any meal. Crispy on the outside, moist and soft on the inside. They will now be MY FAMILIES FAVORITE RECIPE! These versatile Basic Sour Cream Biscuits are delicious on their own and with added ingredients. Don’t forget to add my Old Fashioned Bacon Gravy. 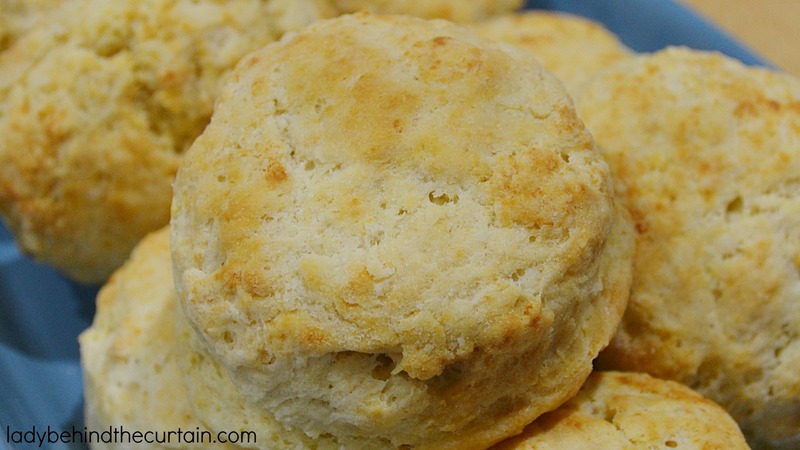 Adding sour cream to your biscuit batter helps keep your biscuits moist. 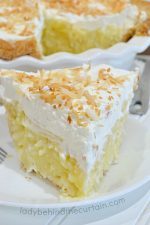 Make an extra batch to keep in the freezer for out of town guests. Don’t want to fix gravy how about some easy to make Honey Butter? Cinnamon Roll Biscuits: These light and fluffy biscuits take making your own cinnamon rolls to a different level. That level would be……EASY! 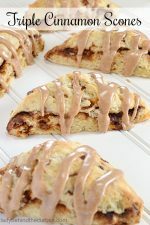 You still get all the flavors you love from a traditional cinnamon roll like raisins and cinnamon but this way to so much easier. 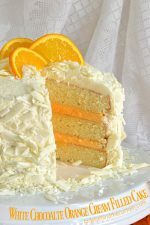 Are you missing your precious cream cheese frosting? Not worries I have that covered too with my Cinnamon Cream Cheese Butter. 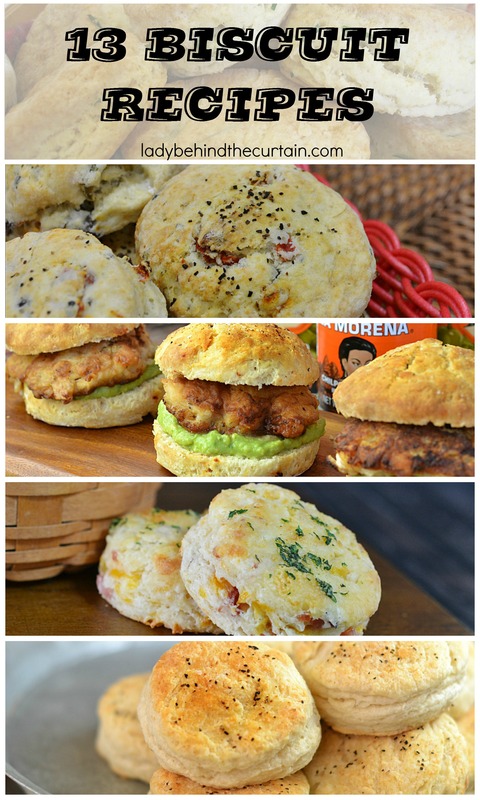 With additions like corn salsa and chili powder these Tex-Mex Biscuits will add some zip to your meal. YEP! 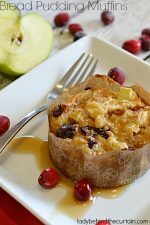 Guilt free pie for breakfast! 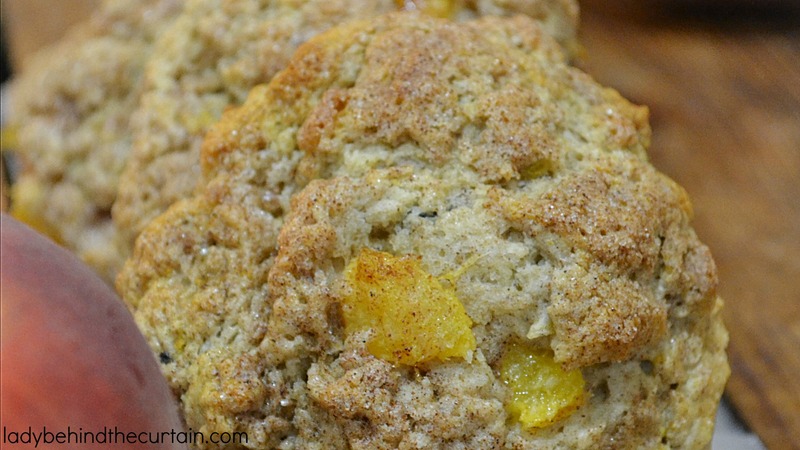 Your guests will LOVE the idea of having a little piece of pie for breakfast and that is exactly what they will get with these peach cobbler drop biscuits. Full of peaches with lots of cinnamon and sugar. 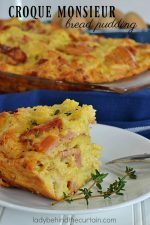 These Loaded Biscuits are to die for; moist and tasty too! Add blackberry jam for an explosion of flavors! EVERYONE loves sweet and savory together. Who needs a baked potato when you can serve loaded biscuits? 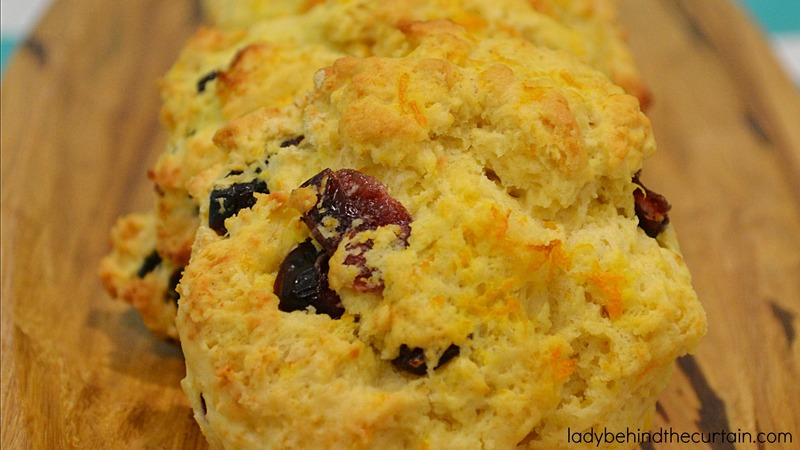 Cranberry Orange Drop Biscuits: Light and fluffy with a hint of orange. The addition of orange juice gives these biscuits their bright orange color. 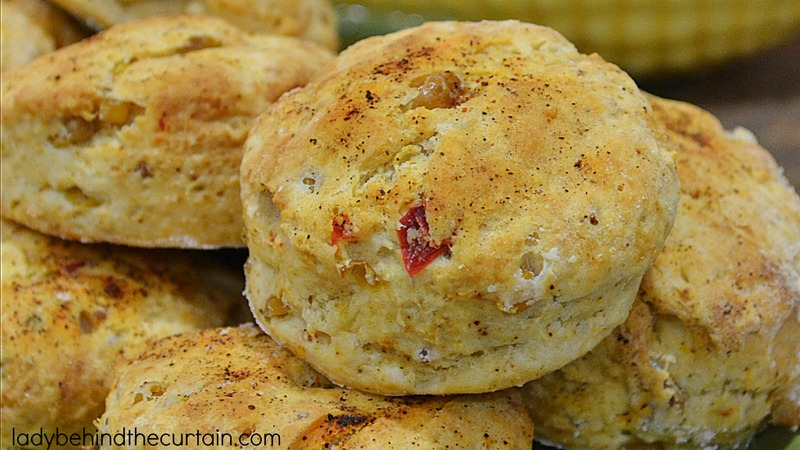 Summertime is the perfect reason to make these bright flavored biscuits. I love making them for ladies events. 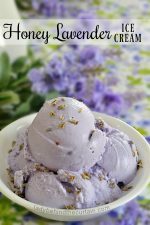 When I make them I always make an extra batch for the freezer. There is no denying these Italian Biscuits are packed with flavor. Like Kalamata olives, sun dried tomatoes and basil. Wow! Now that’s a biscuit worthy of dinner! Serve these Italian biscuits as appetizers. Add some Italian meats, cheeses with mustard. OR…make little sandwiches and pack them in your lunch. Pack in an Italian gift basket! 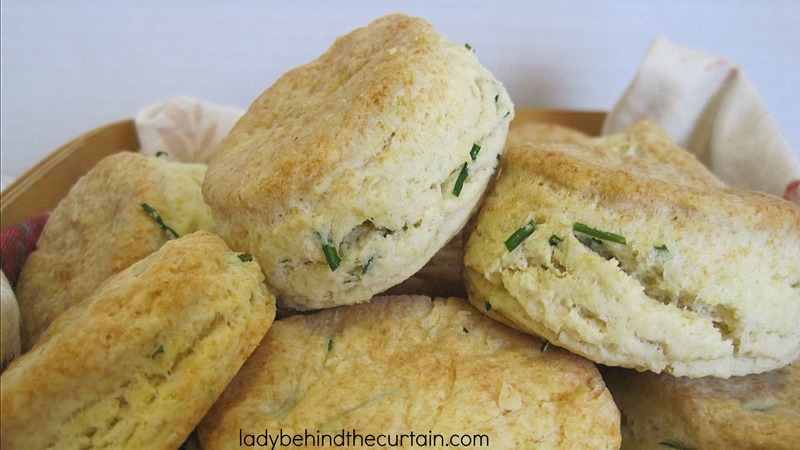 These Chive Biscuits have a little bite with the addition of chives. Making these Chive Biscuits is a snap and to complete your meal serve with myHam with Maple-Blackberry Orange Glaze. 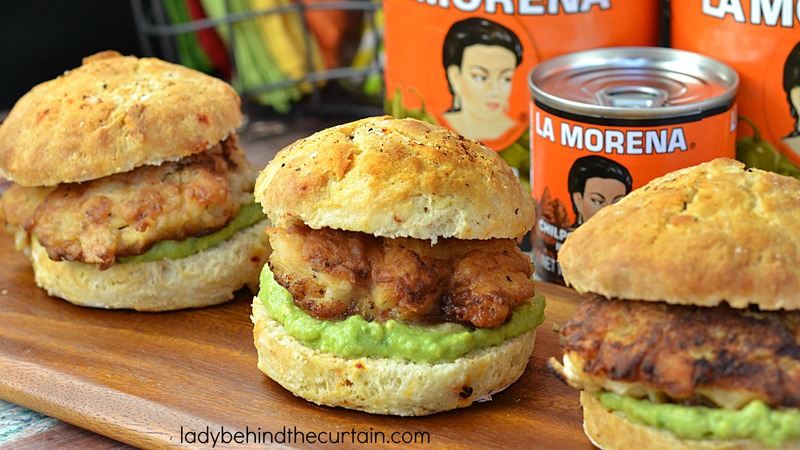 Bring a little Latino flair to your summer picnic with these sweet and spicy biscuit chicken sliders.